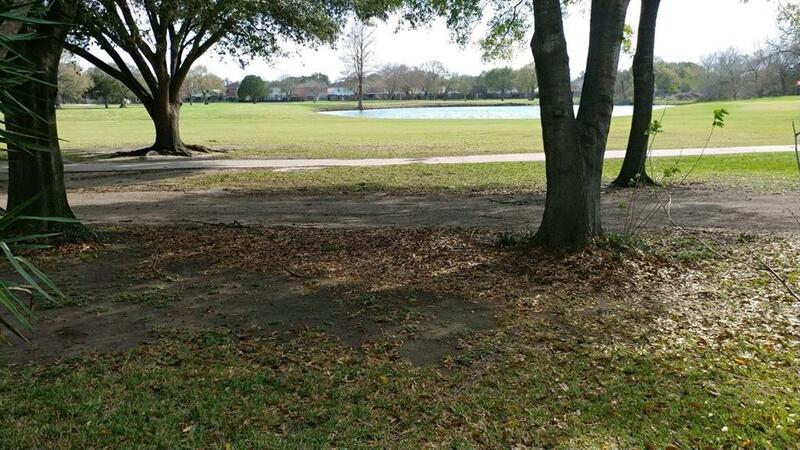 Wake up to a beautiful view of Sharpstown golf course everyday! 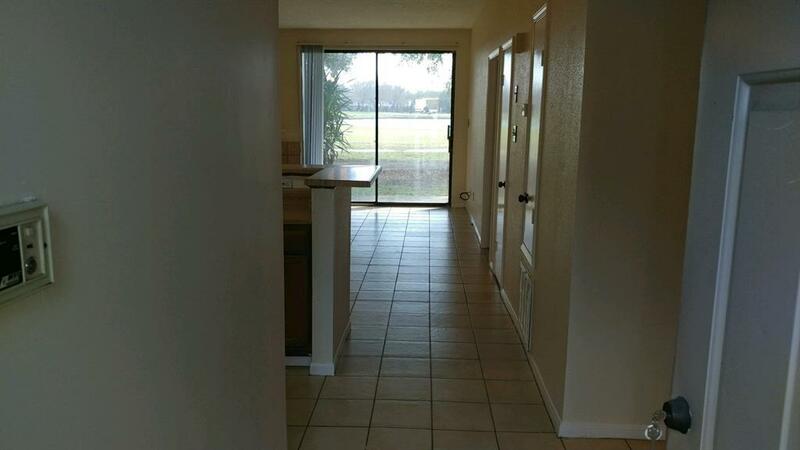 This 2 bedroom 2 bath condo offers tile flooring throughout. 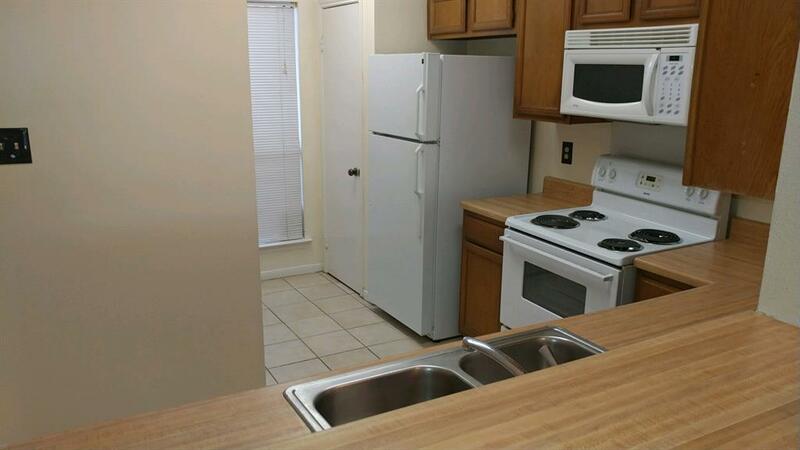 Washer / dryer and refrigerator both included along with basic cable, water and door to door trash pick up. 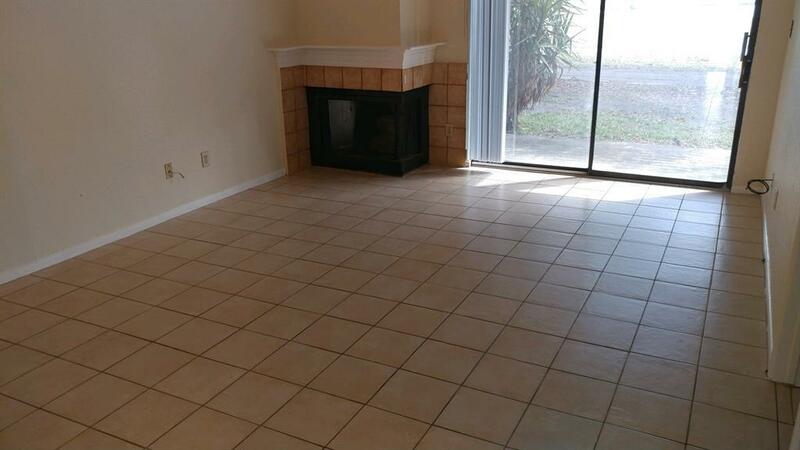 Unit is vacant and ready for move in!